I was so excited about the next appointment. 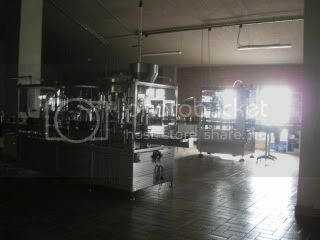 Because, it was with Giacomo Conterno in Monforte d'Alba. I visited there in 2005, so it was my second time. I was so happy to meat Roberto Conterno again. 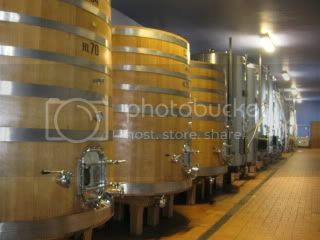 He kindly gave us a tour of the winery again. 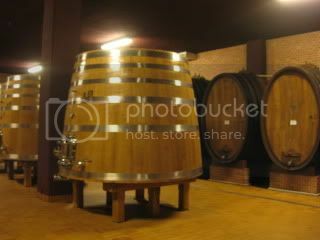 He said 2010 vintage would be a excellent vintage wine. 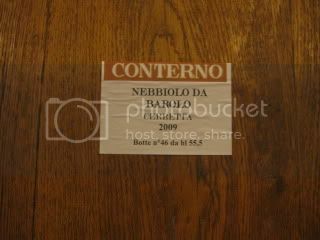 But, 2009 had some problematic weather, so there will be most likely no Barolo, and instead just Langhe Nebbiolo. 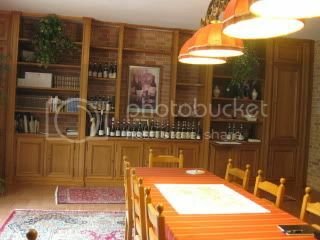 In 2008 Roberto purchased part of Cerretta vineyard. 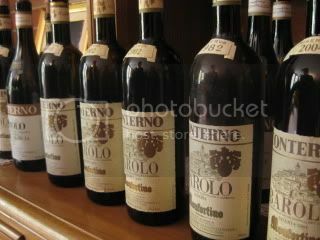 He plans to release Barolo from this cru...I can't wait to try it! 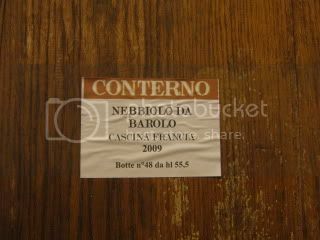 2009 Barbera d’Alba, “Cascina Francia”…excellent vintage for Barbera. 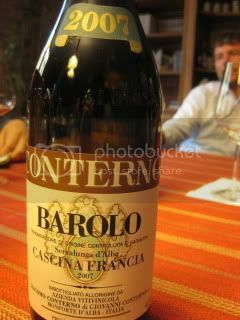 2007 Barolo, “Cascina Francia”…mostly limestone. Just bottled and it’s going to be out this month. 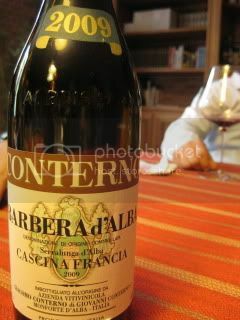 The wine was originally going to be “Monfortino”, but Roberto determined that it wasn’t up to it, so it’s blended to Cascina Francia. 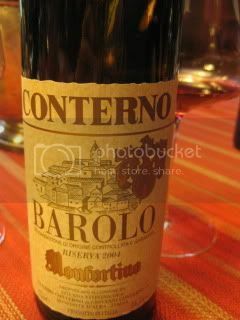 2004 Barolo, “Monfortino” Riserva…7 years aged in cask. Just released. Just like the last time, it was a very special visit. 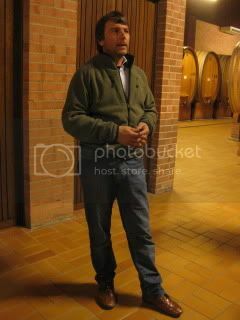 I could feel and taste Roberto’s confidence in his wines.